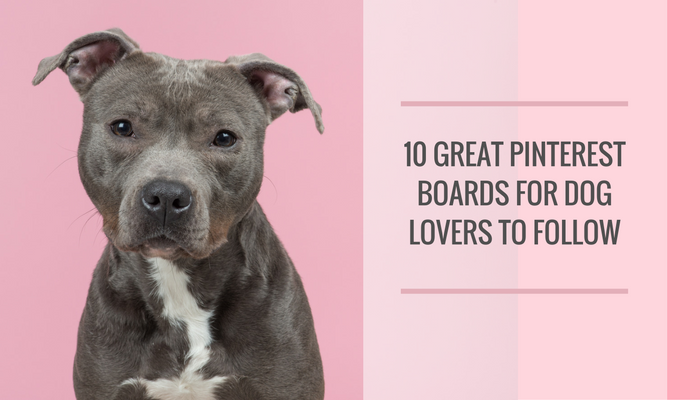 Looking for some great dog boards to follow on Pinterest? 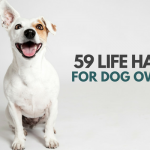 Here’s a list of 20 Pinterest boards all dog lovers should follow. Looking for some simple DIY dog toys & projects? Check out the Dog DIY Projects board for lots of great ideas & inspiration. The Best Dog-Related Pins board features dog quotes, treat recipes, training tips & plenty of advice for all dog owners. Little self promotion here. The Puppy Leaks board features lots of great dog training tips & simple ways to keep your dog busy. The Pet Health Care Tips board features educational Pins with tips on on keeping our pets healthy, happy & safe. The Big Dogs Little Dogs board has over 10,000 pins featuring dog training tips, funny dog pictures and memes and general dog owner advice. The Pet Friendly Home & Lifestyle board has hundreds of great ideas on how to make your home pet friendly, safe & stylish. The Dog Lover DIY board is filled with hundreds of great projects & ideas all dog owners will love. From pet safe de-icer to simple pet beds, there’s a lot of great projects for dog lovers. Looking for some tips when it comes to training your dog? 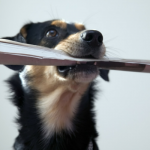 Check out the Dog Training Tips & Advice board for plenty of great dog training information. Who doesn’t love a good dog meme? No one, that’s who. The Funny Dogs board features some of the best dog memes & funny dog photos around. The Our Pets board has over 400,000 Pins celebrating all things pet related. As the title suggests the Everythingdogz board has something for every dog lover. 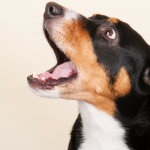 It has over 15,000 pins on all dog topics ranging from training to treats. The Dog Health Care & Tips board features pins relating to general dog care advice and all dog health related topics. The Dog Lovers board is for anyone who loves dogs. 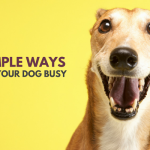 It has over 30,000 pins on topics such as dog care advice, training tips and DIY dog projects. The Dog Art board features a lot of beautiful & stunning artwork that really makes me wish I could draw something more than a simple stick figure. Dogs N Paws is popular board all dog lovers should follow, it features over 25,000 dog related pins. The Amazing Pet Blogs board features some of my all time favorite posts from around the web about dog health, training & tips. The Doggy Dog World board has thousands of Pins for all things dog related. From training tips to general care advice. The Dogs In Action board is a great board for anyone looking for tips on keeping their dog active and healthy. The Pet Care Tips board features lots of practical & helpful advice – from what to do if your dog gets skunked to pet poison prevention tips.